CalTrac offers competitive and quality contracting services. 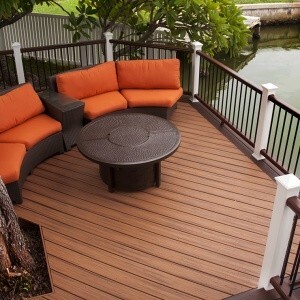 From exterior decking and other structures to interior remodeling. Below are some of services with detailed articles. and many more services, including custom work – Just give us a call we’d love to hear from you!